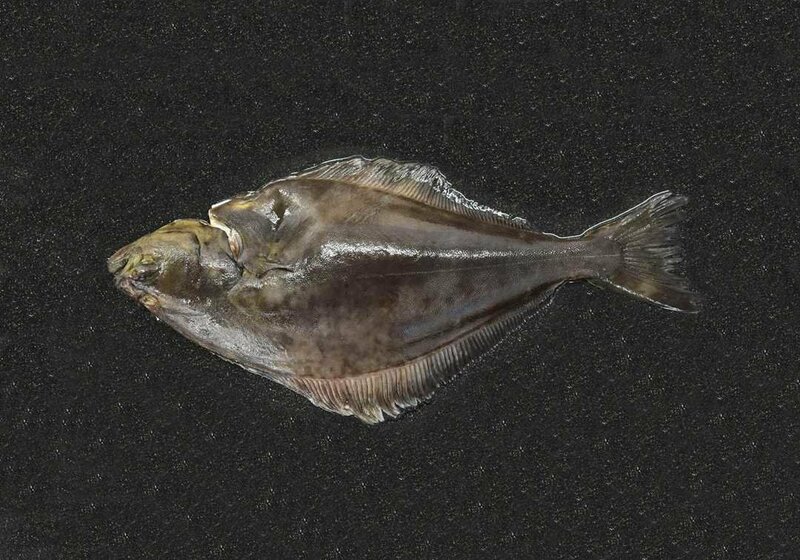 Blog Atlantic Halibut, Endangered Species. 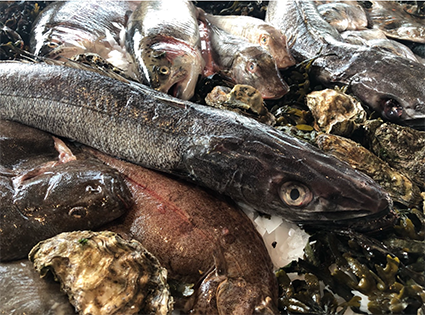 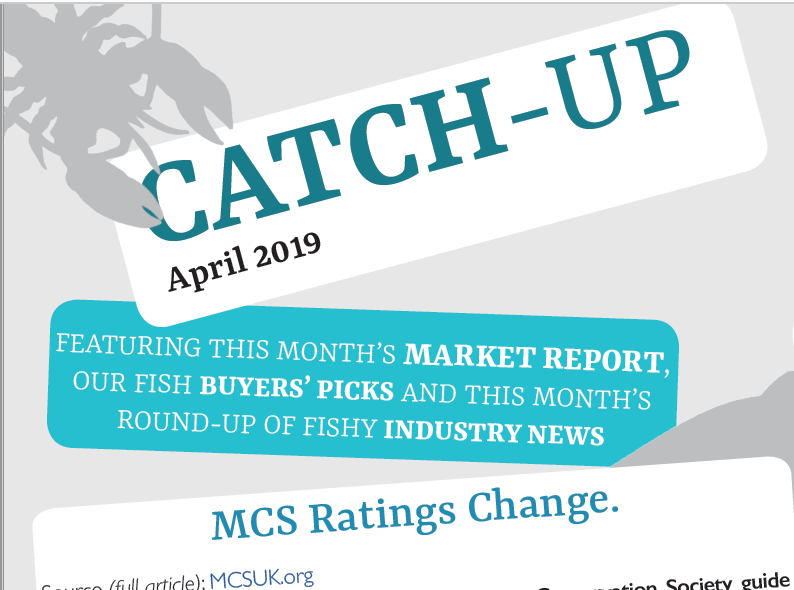 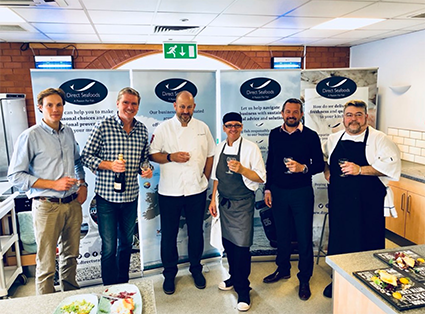 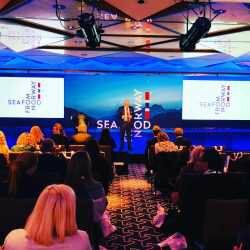 Blog 2019 Uk – Norwegian Seafood Summit. 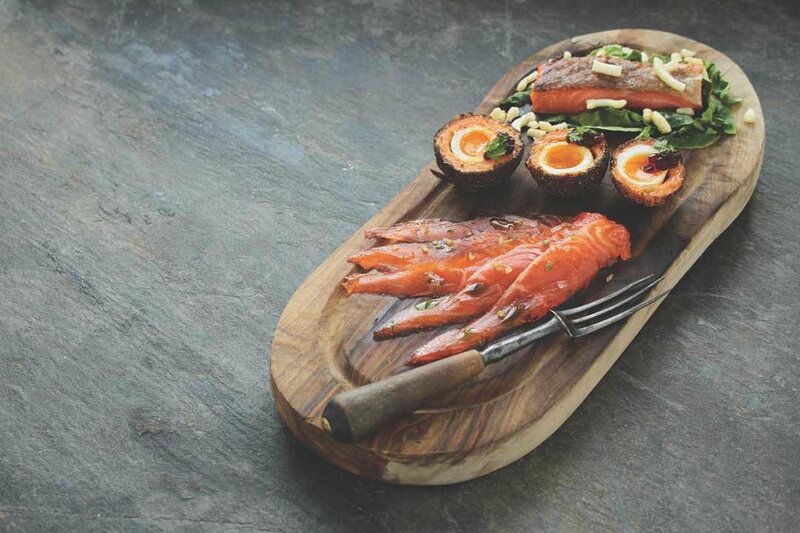 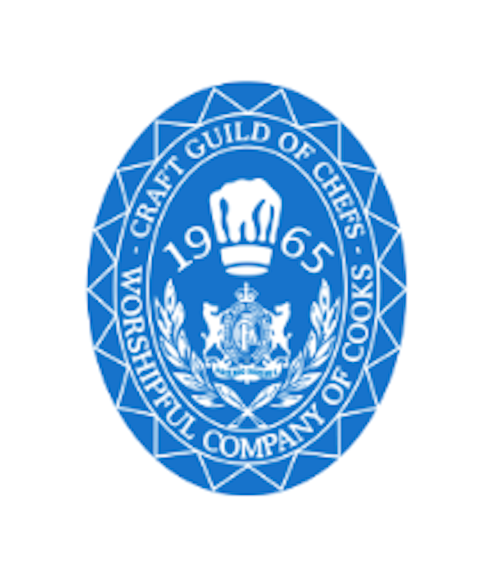 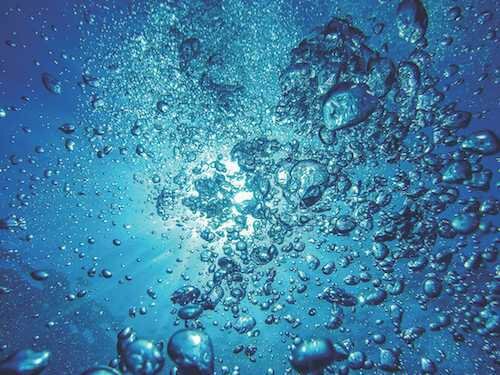 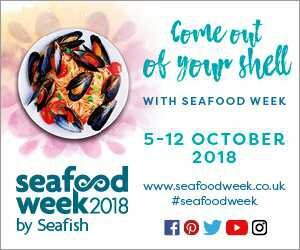 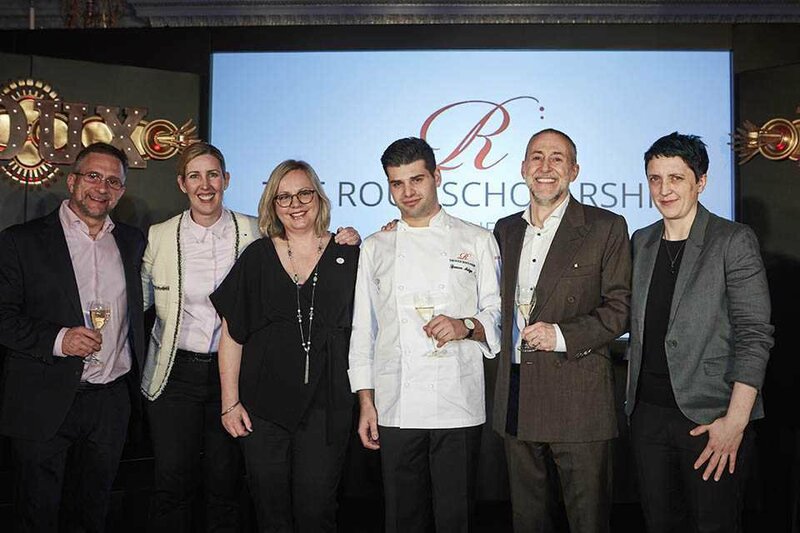 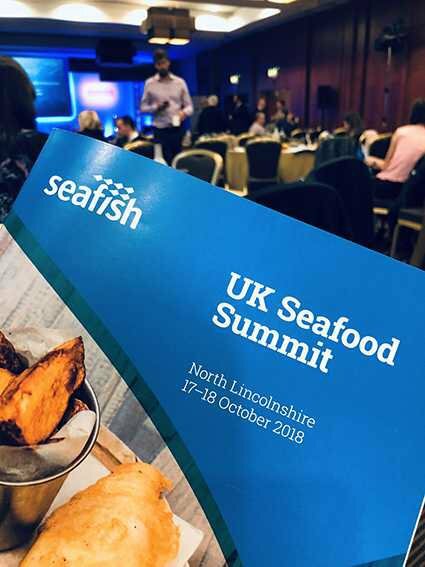 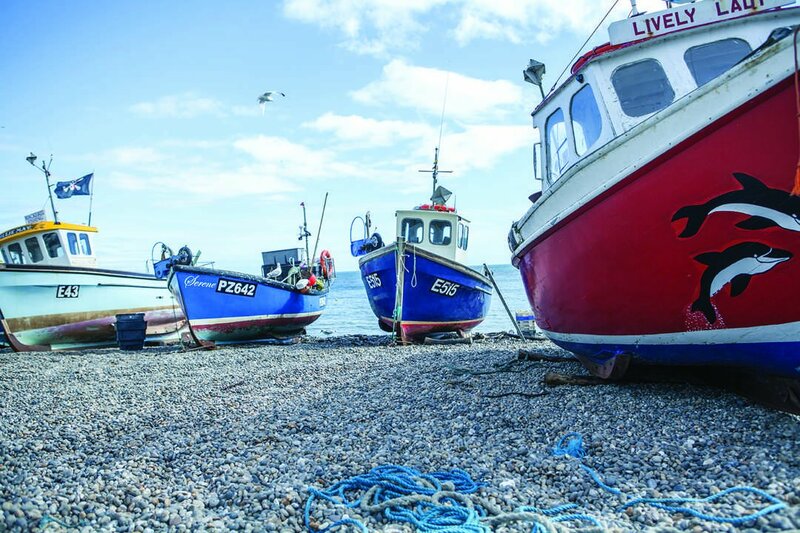 Blog Seafood Summit UK | Seafood is the way forward.